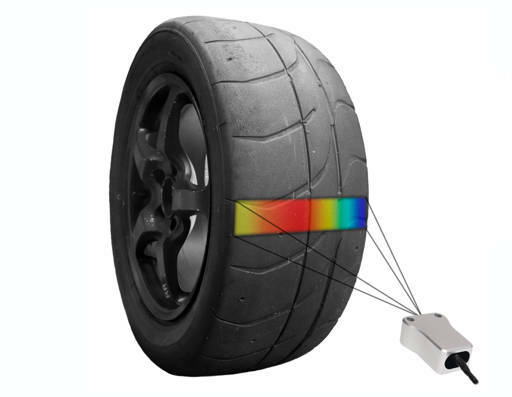 We’re excited to support Izze Racing‘s hot new multi-zone tire temperature sensor! 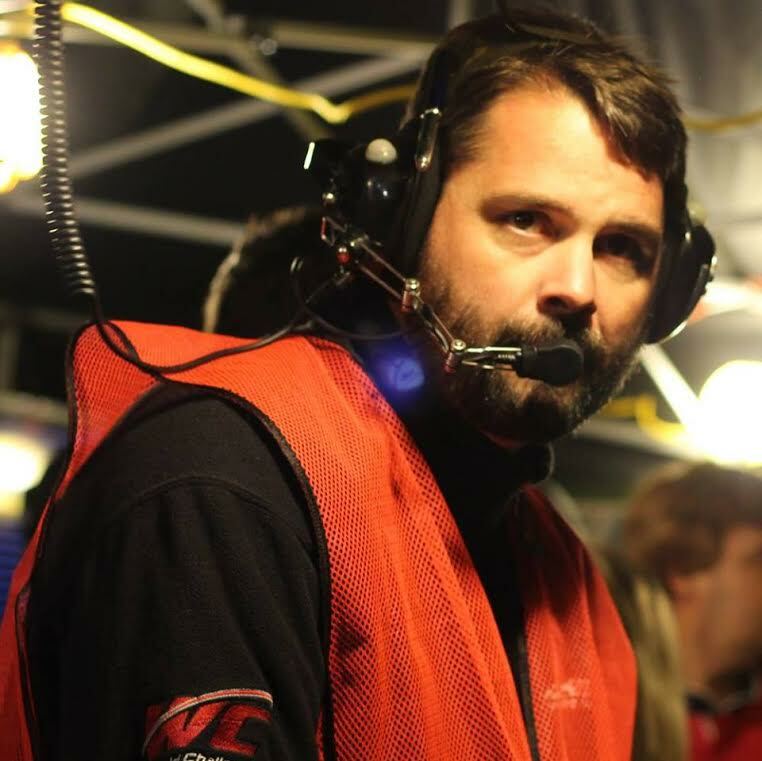 It takes a few minutes to add all of the telemetry channels to your RaceCapture/Pro with the Lua script provided by one of our newest dealers, Race-Electronic. 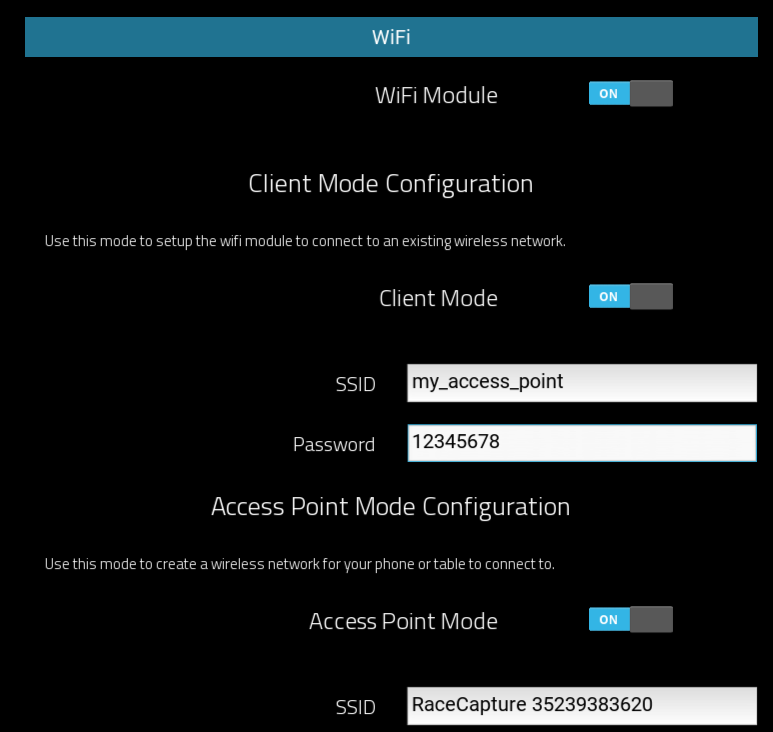 Check out the video, and get the integration script in our wiki! 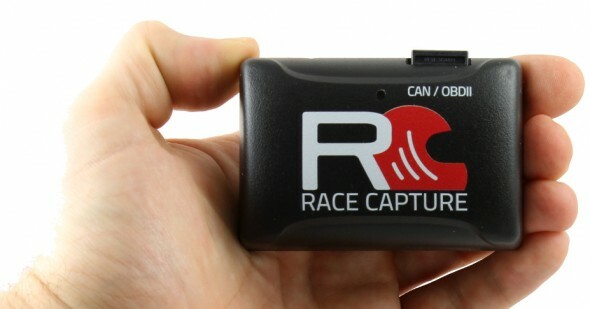 RaceCapture Kickstarter – ramping up final production!